There are protests going on all over Syria right now. As we all watch and pray for peace, I wanted to share some pictures from our recent trip to show you all how beautiful the country is. 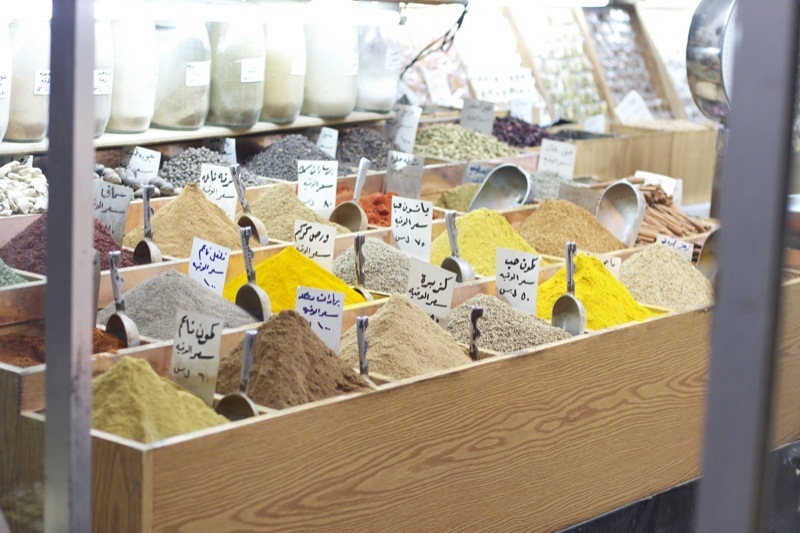 Today, shopping for spices in a Damascene souq. 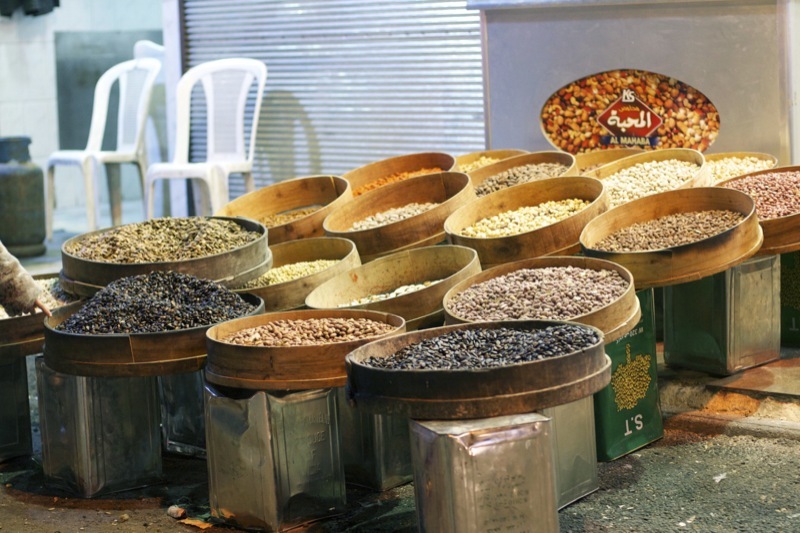 The markets of Old Damascus are alive day and night. Stalls of all kinds border the cobblestone streets, some under covered markets and others under the open sky. 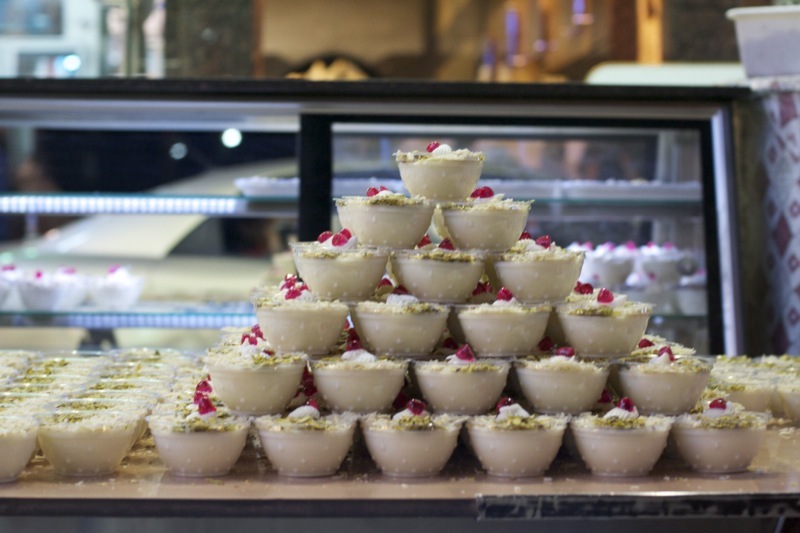 Shopkeepers call out to advertise their wares, and were more than usually generous while we were there as they gave out free samples to celebrate Eid. 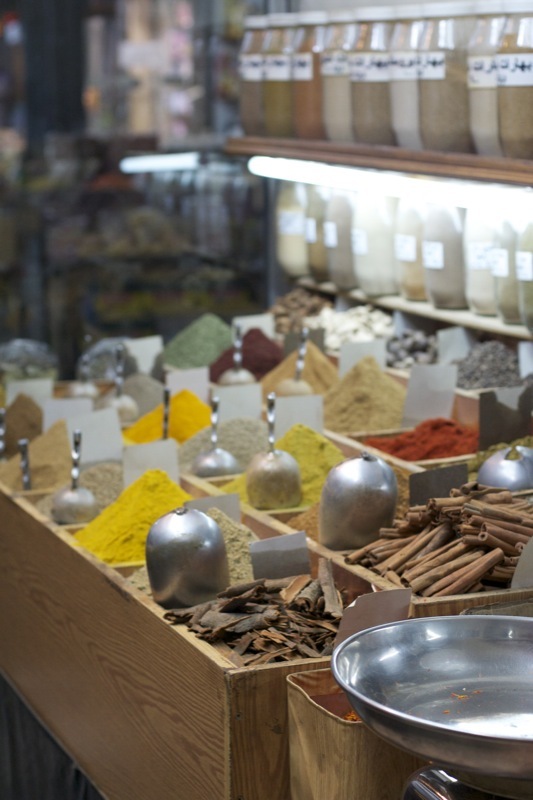 These spice markets are unlike anything I’ve visited before. The sights, colors, and smells are intoxicating and other wordly in the most beautiful way possible. 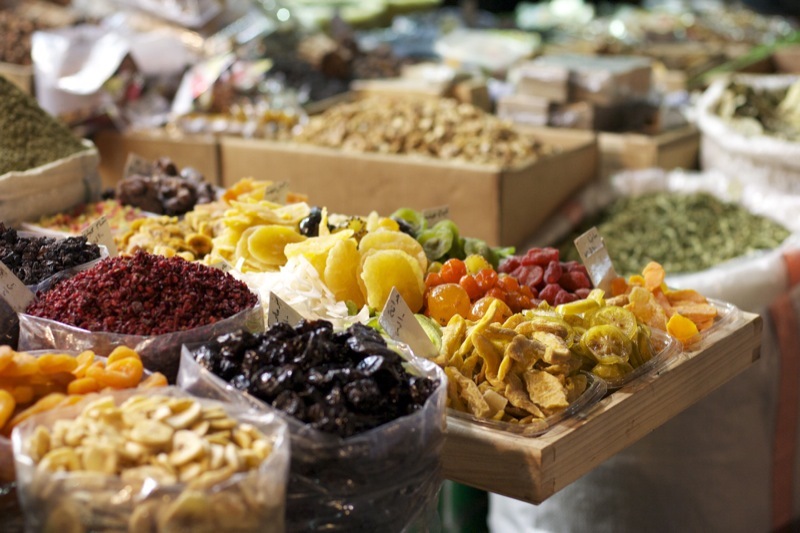 Jewel-toned dried and candied fruits. We saw lemons, pineapples, apricots, mangos, kiwis, cherries, figs, bananas, apples, and more I couldn’t even recognize! 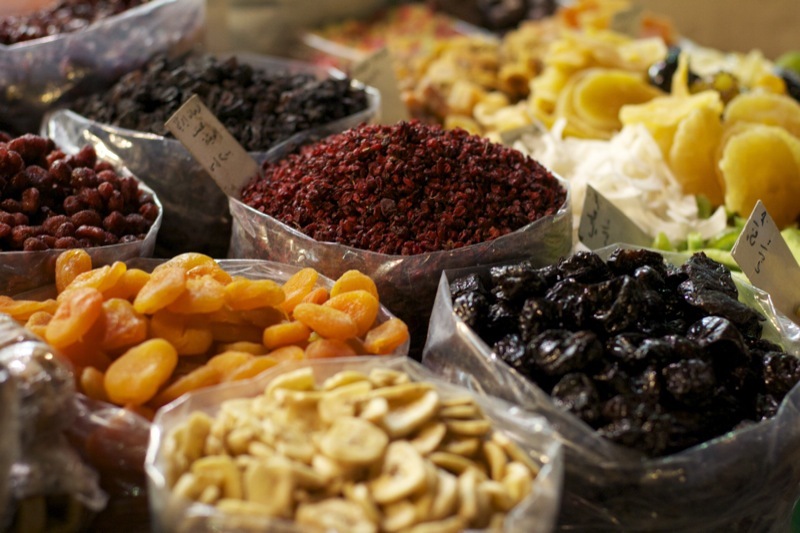 Dried fruits. The dark red stuff are dried rose petals….yes, they smell incredible. 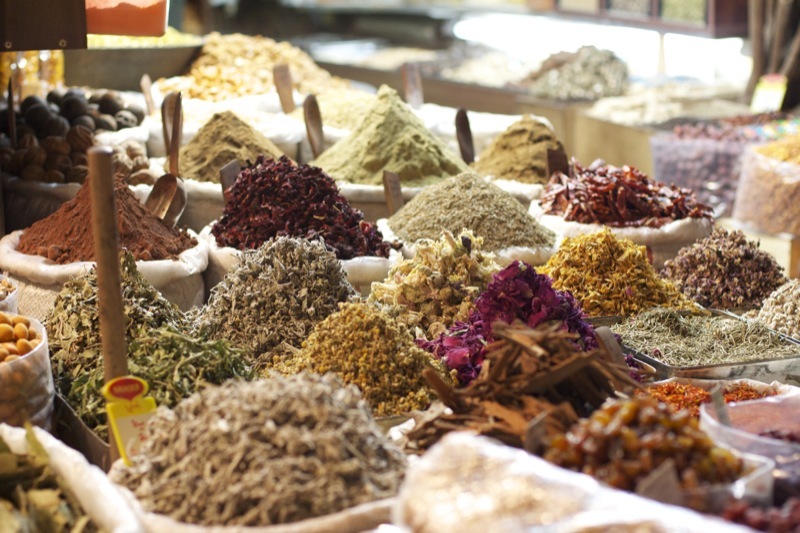 Spices in magnificent earth tones. The smell in here is amazing, but also kind of makes you sneeze! The shopkeeper was very kind – he had some bulk candy bins in the front, and a little girl walked by and just stared at them. 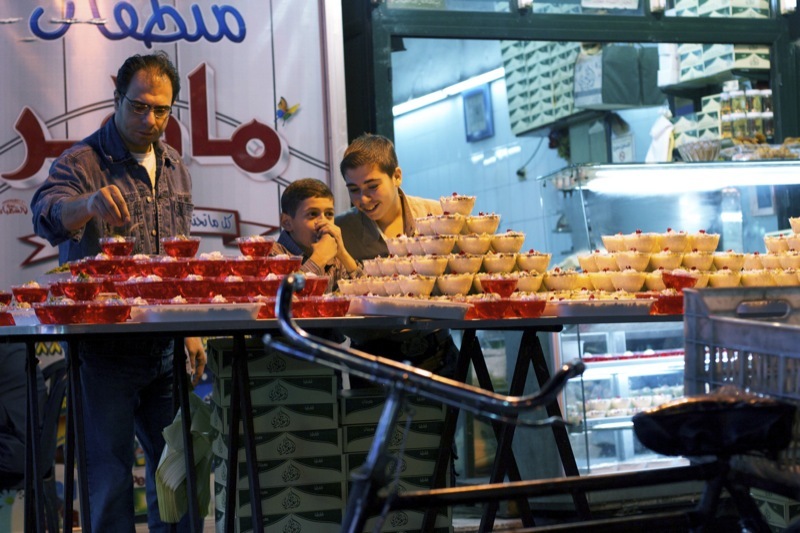 Her father called her to keep walking, but the shopkeeper just smiled and pulled out a few treats and handed them to her, wishing her a happy Eid.